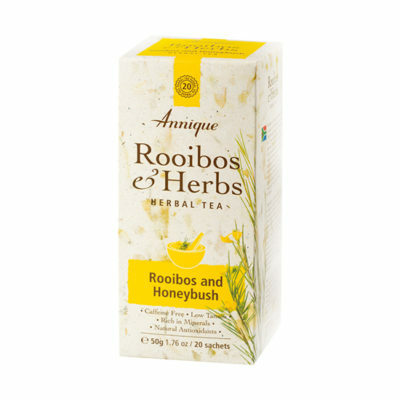 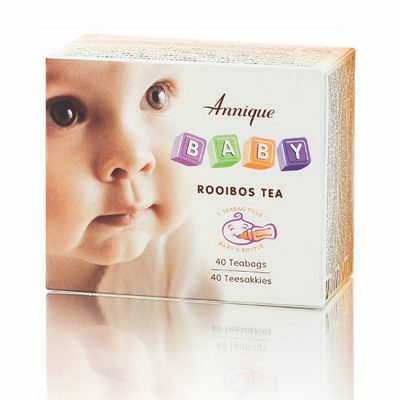 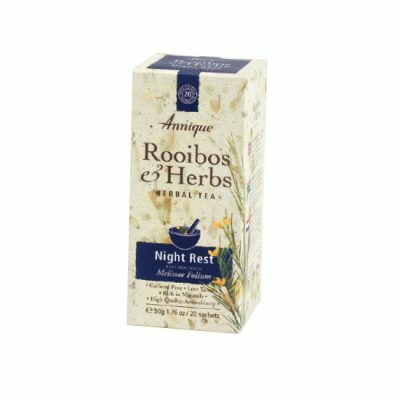 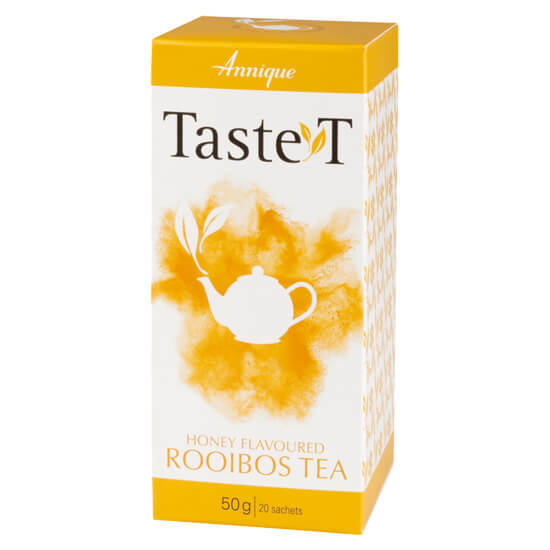 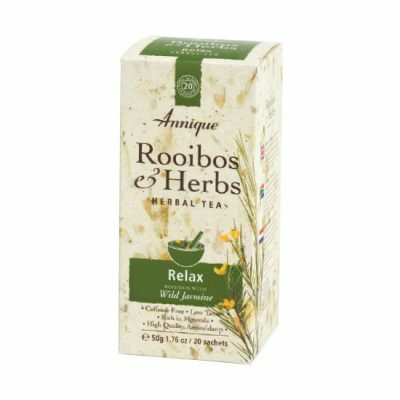 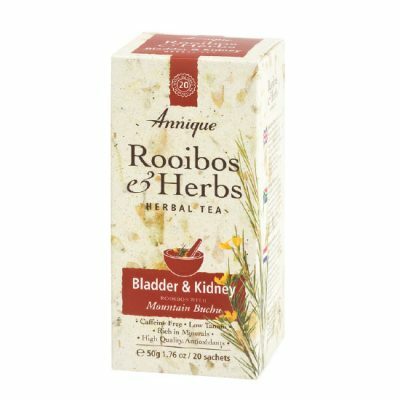 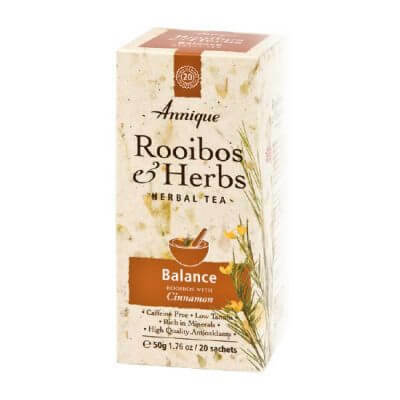 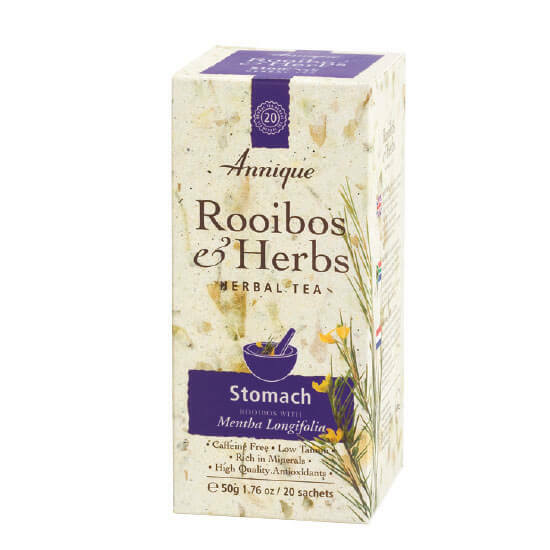 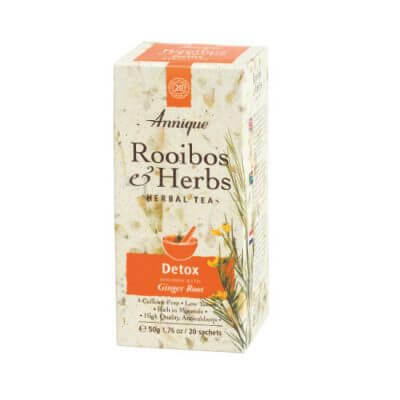 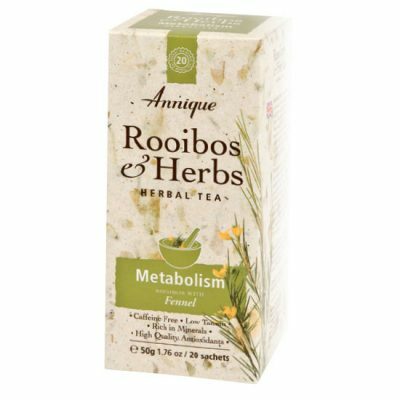 Flavonoids in Rooibos work as antioxidants – a major protagonist in preventing and slowing down the progress of cancer. 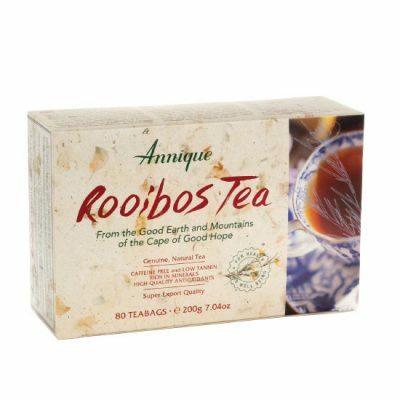 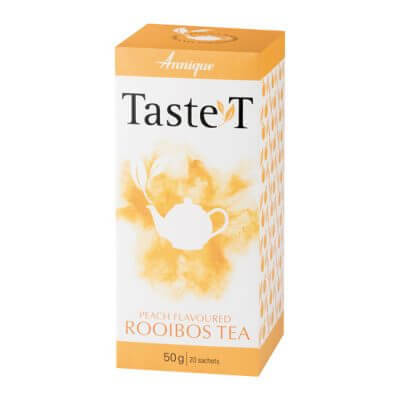 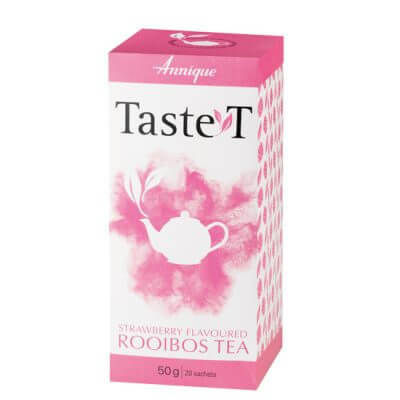 Research found that, since a major cause of cancer is damage of the genetic material, the rising level of glutathione associated with Rooibos tea could prevent genetic damages from happening. 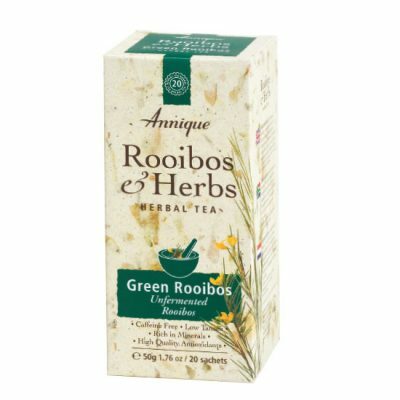 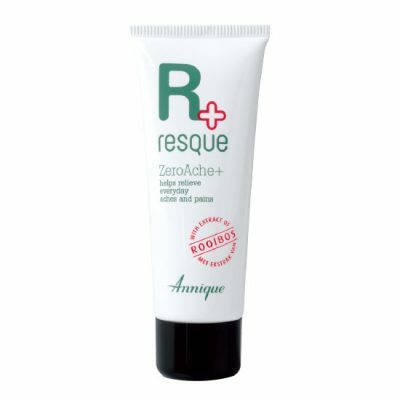 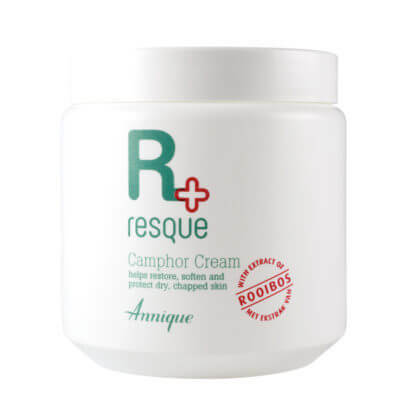 The polyphenic-rich extract in Rooibos indicates potential for use in cosmeceuticals for sun protection and as part of a strategy for preventing non-melanoma skin cancers in humans.